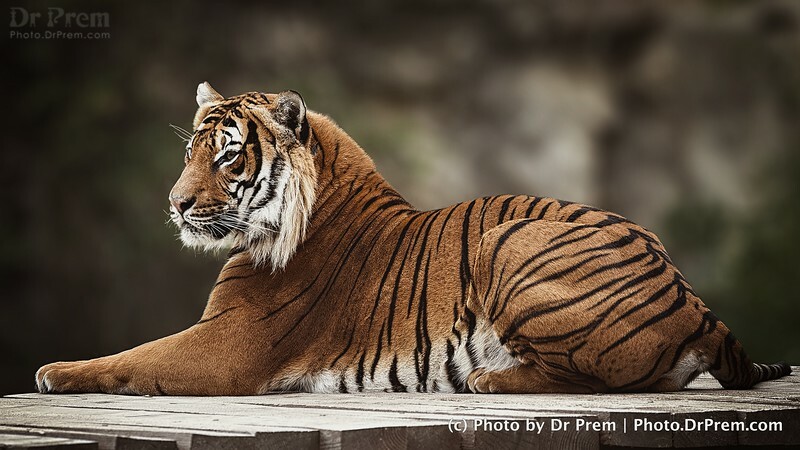 A close up shot of the might tiger who seems mighty tired as he sits atop a rock at Prague Zoo. He is calm yet has a confident air to himself. Perhaps that is why he is called the mightiest among the cats! 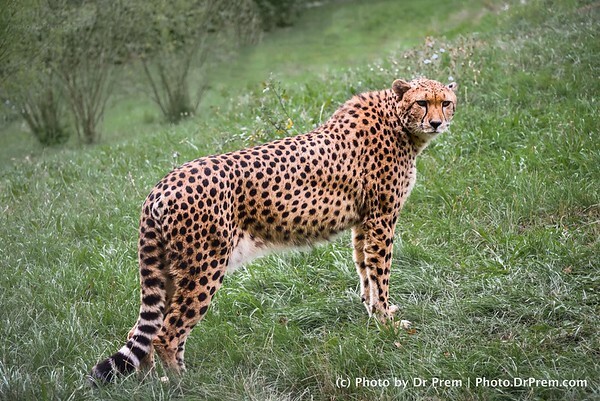 The leopard has been caught on lens here sneaking around. Echoing a very human like sensibility, the leopard is conscious of who is around as he tries to get a peek of what is going on. Majestic yet stealthy-- a contrast in opposites! Who knew danger has a latent beauty? 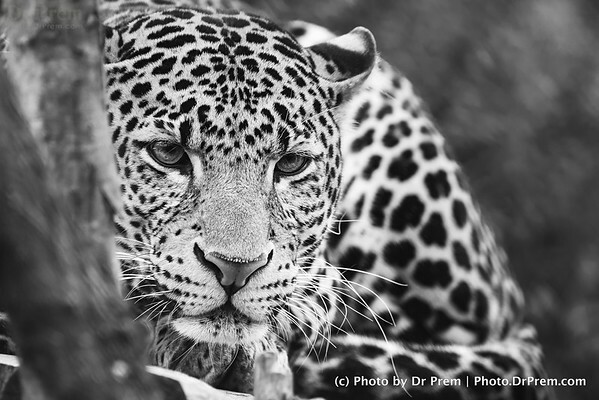 This shot of a leopard makes us wonder how the calmest of faces has the wildest of abilities. The very stare of the leopard is steadfast and the way it has cuddled up shows it is comfy in its own territory-- as long as he faced no disturbance. The toucan appears resplendent as it sits atop a branch. We wonder what it is thinking since we know it has got a hefty beak to work with. 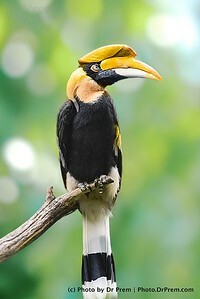 Do toucans wonder about us and others around its kingdom? Or do they care so less that their only thought is survival? 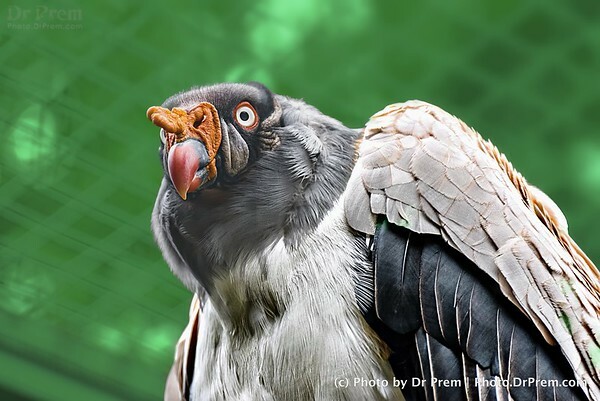 The close up shot of the wild vulture is horrific. It is dangerous and inspires ghastly fear. The bird is wild yet it appears easy in its own skin. 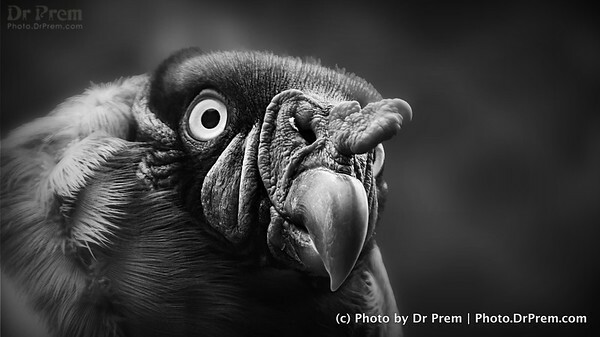 The powerful eyes are confident despite inspiring fears while the beak has a personality that teaches us that not all beauty is atypical in nature. The beast is at rest. 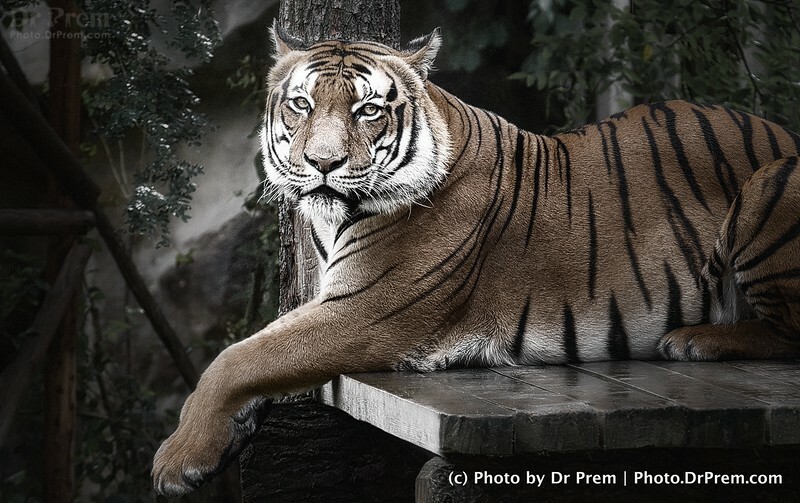 Akin to how we engross ourselves in deep-seated thoughts, the tiger appears unhindered by anything else. Lost in thought or lost on planning its next game? What is on the tiger's mind is beyond knowing but whatever it is, it does inspire us to step back! 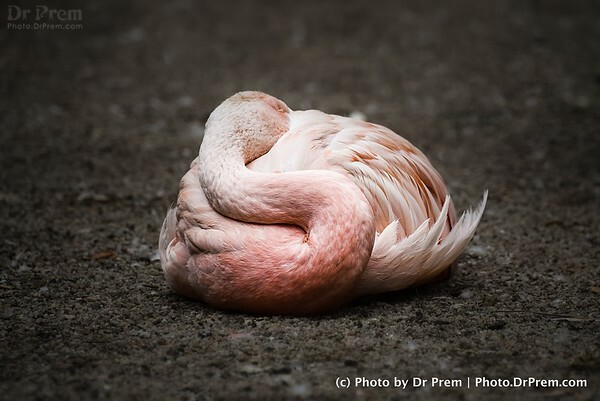 The scarlet flamingo is in a sleepy state wondering if it has to please its onlookers. We often think similarly but dare not cuddle away to rest! The flamingo will flare up soon but until then it has got to gather some real thoughts and enthusiasm. Need we look at her again? The vulture signifies all that is dangerous yet steadfast. 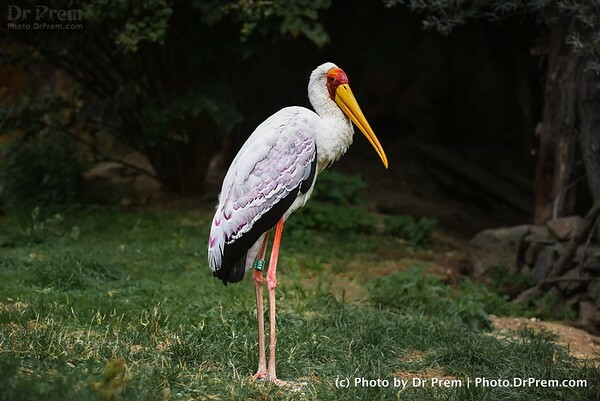 See how focused this preying bird looks. Amid its ugly contour and dangerous shadow is one slice of determination that makes it wake up and go on the hunt daily. Even dangerous things teach us a lesson or two. Not wonder these live for long after most creatures. 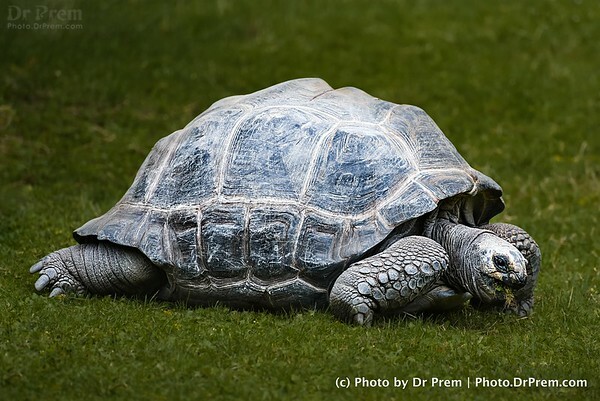 The tortoise has a beauty in its wrinkled skin and hard shell. Perhaps it teaches us that survival comes with might rather than sight. What is sight-ful might not be full of mind. The mountain cat has risen high. A day ahead means more cattiness and clever lurking. Wonder how a cat plans its day? It thinks first and then acts-- perhaps that is why no height scares off this mountain cat. 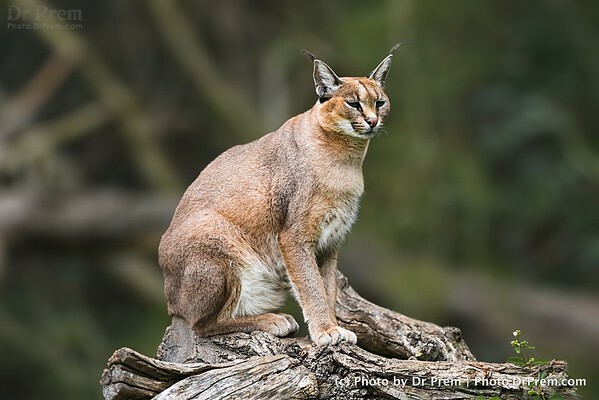 We sure want to learn the same from the lynx. 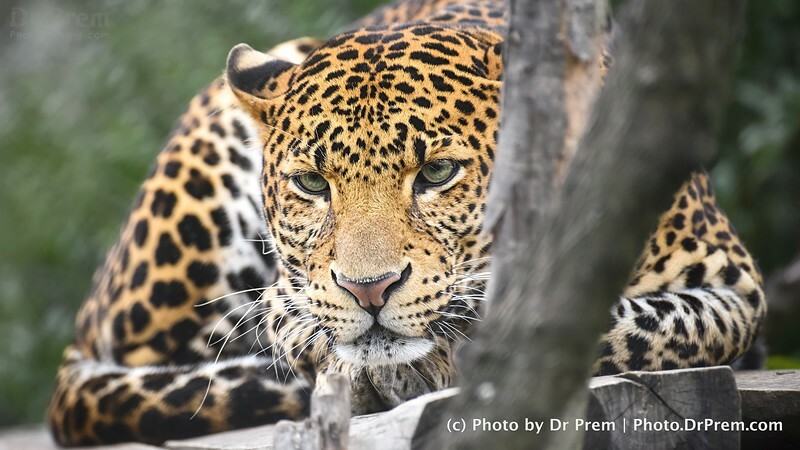 The royal leopard seems deep in thought. Is he is jeopardy or is he simply lost in wonder? One never knows. A beast so fierce could be beautifully calm. Perhaps that is why God created life to surprise us. We could all be so many things at once that even we fail to know wonder from worry! 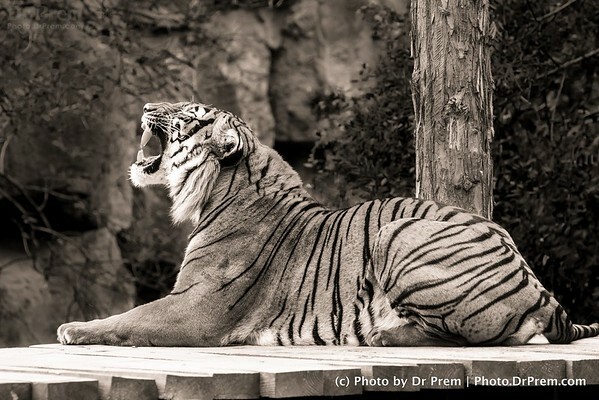 Ever heard a tiger roar-- it frightens yet it has a distinct warning to it. 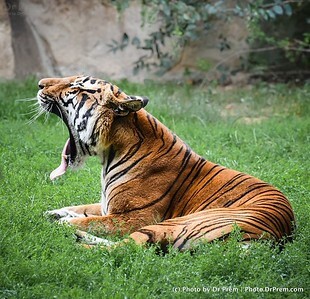 When the same roarer seems tired enough to yawn wide, we begin to think of the dichotomy of life. The fear that worries us can also be tired, only time can take toll on something fearsome-- not force! 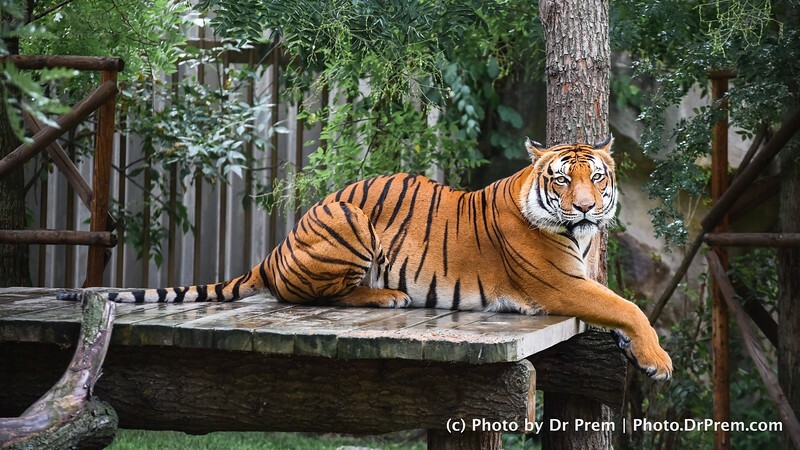 Care For Some Tea Time With Tigers? Much as the snap reveals the huge magnanimity of the tiger, we cannot help but note how relaxed the beast is. Perhaps it is our fear that make a wild animal so dangerous. It all lies in the way you see things. For once, the mighty tiger seems to invite us for tea. Only joking! Chimpanzees never surprise. We find a mirror image of ourselves in these intelligent beings and we wonder how civilization changes the world. The apes are like men but not men enough. But does that make man perfect enough to brag? Well, no! Apes are kinder and men are harsher. The leopard is mighty but only mews. 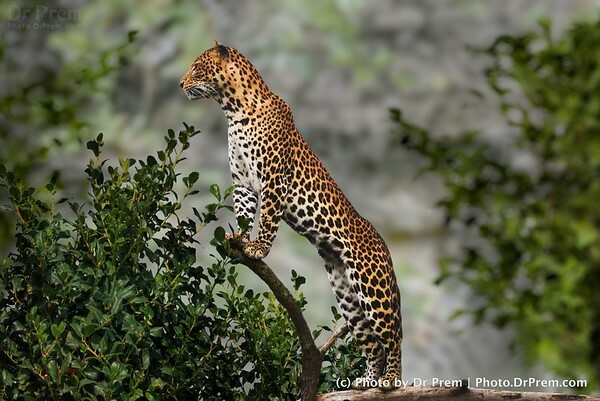 The leopard is stealthy yet attacks upfront. The leopard is cute yet appears to be a danger. Perhaps the leopard is a study in contrasts! The peaceful look is merged with a prepped up fist! We bow to thee, leopard! 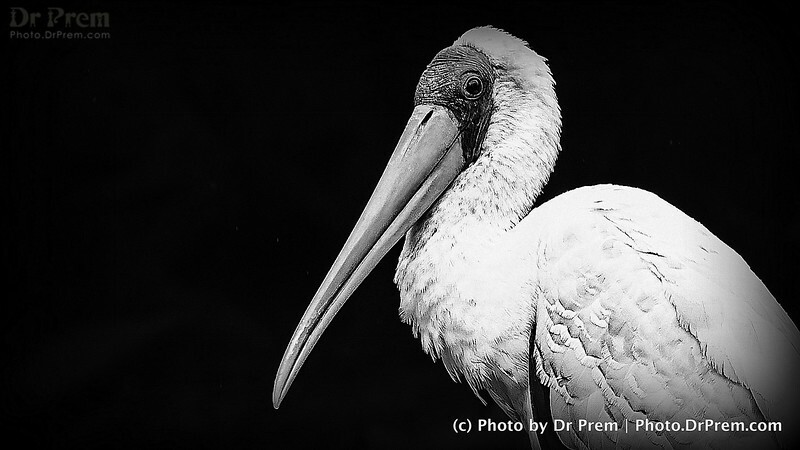 Looking at the ibis in the eye gives us lessons for life. It is steadfast and composed yet its eyes reveal a spark that is evident even sans all color. The sharp beak is a way of survival more than a weapon and its beauty is a camouflage more than an exhibition. A dual play of character-- that is what we need to learn for the ultimate survival. 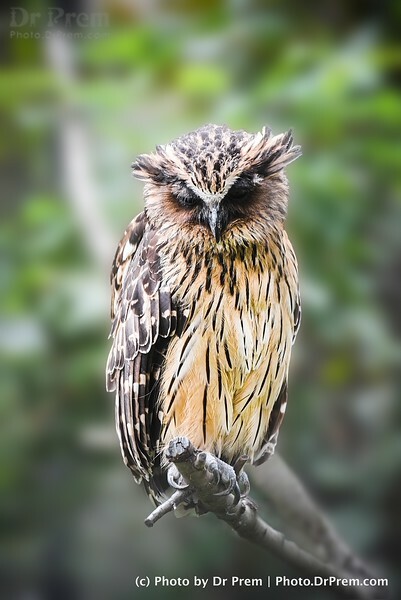 Packing up some energy for the night prowl, this is a lovely owl. Shaded, tinted and brown-- the owl is a hard worker that never takes wisdom for granted. Got a hint? Take a lesson and get a life! The bird is foxy but enchanting at the same time. We get a hint of how clever a fisher it is thanks to its beak and by its stance, it reveals how determined it is to make life easier. A lesson to grab for it is to turn smart without turning shrewd. 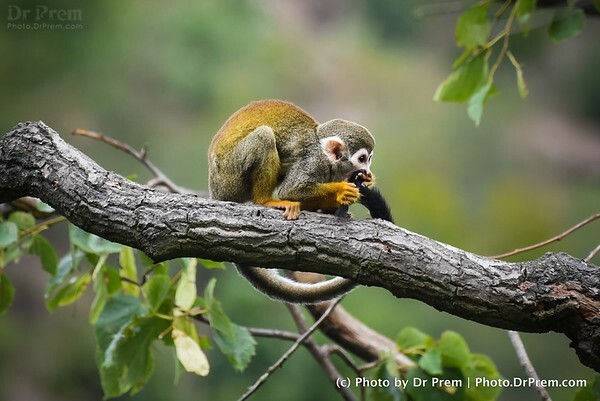 The antics of the pair of spider monkeys were worth a click. How these monkeys enjoy life between the two of them is worth taking inspiration from. All they have is an instinct to survive and a pair of branches to play with yet they seem content. Teaches us some humility indeed! The motherly bond and form of care is the same everywhere. No matter which kingdom you check out, the mom fondles the child and keeps him/her as close as possible and for as long as she can. 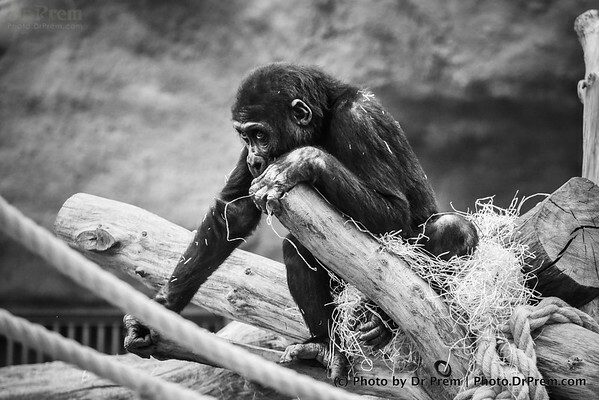 The lovely click reveals why apes are considered so intelligible. 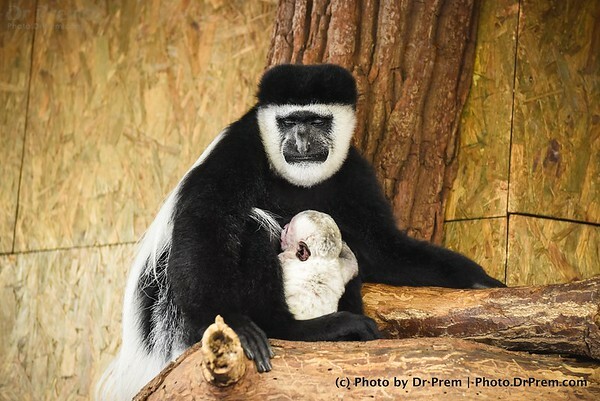 We give the mom ape top marks for her love! 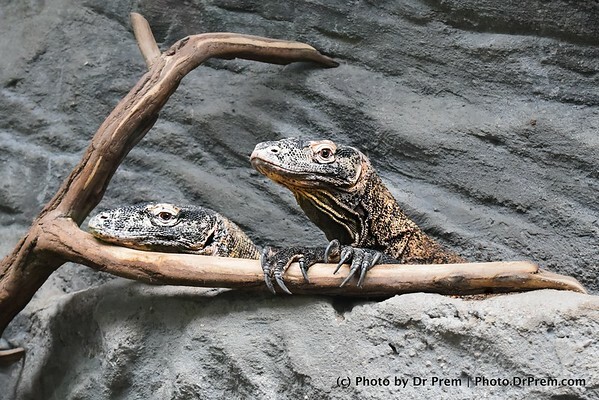 Caught on camera is the antic of the pair of iguanas. 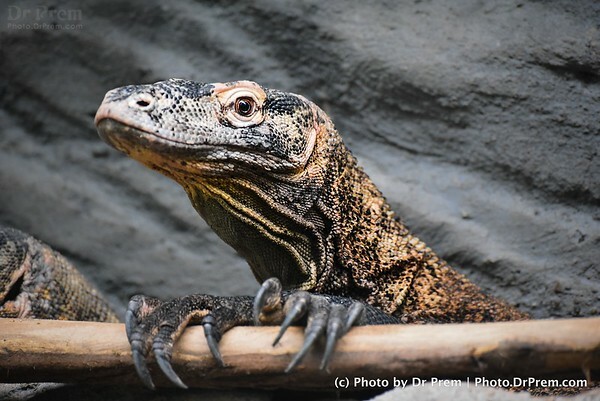 A reptile not loved or liked as such, iguanas teach us to be humble and proud at the same time. Humble for your strength and proud for what god has given you physically. What appears so evil from afar, appears pretty tamed up close. The Iguana sure is a danger we want to avoid but once you choose to see it from a different angle, it becomes innocent. An opposite image of what we perceive! The tiger is not its usual aggressive self. After a long day, it seems relaxed and yet tired. Need the striped beast engross in slumber? There is no way we will know as a yawn is intimidating in itself. The monkey here appears so jolly that it engages in play time even alone. 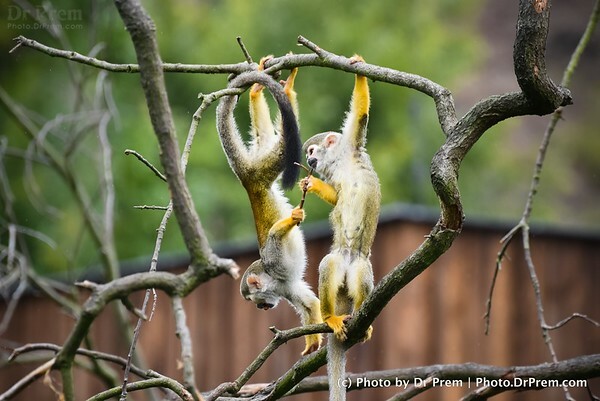 How intelligent these primates are to never wait for fun to happen. It is we who need to get inspired and make the most of life--even sans a companion or a long wait.